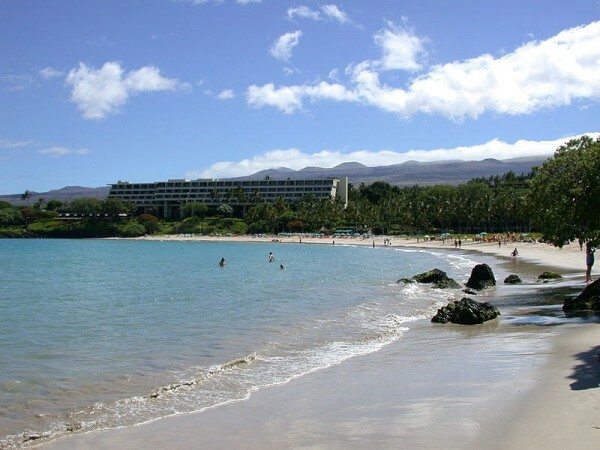 When you think of a beach vacation, the beaches of Hawaii probably come to mind. But how do you narrow down your vacation to the right island? You first need to decide what activity level you want. Are you looking for exciting night life? Or just some sun, surf and sand, and a little peace and quiet? Hawaii, the Big Island: The largest yet youngest of the island, it presents a dichotomy of riches. The leeward side has lava rock beaches and big resorts and the windward side has tropical rain forests and small charming inns. Head off the beaten path to find one of the special black sand beaches or choose from activities like snorkeling, swimming with the manta rays, or sport fishing. When it’s time to get out of the water, you can choose golf, tennis, tour a coffee plantation, or head off to visit the active volcano, Kilauea. Oahu, the Gathering Place: If you’re looking for nightlife, this is the island for you. Oahu offers beautiful resorts and hotels, and lots of upscale shopping and dining. The famous Waikiki Beach is the most popular area of the island, and there are plenty of options to fit most budget ranges. It can get crowded, though, so consider if you’ll be okay around throngs of people. When you get away from the beach you can choose to drive or hike Diamond Head, get a little culture at the Polynesian Cultural Center or Iolani Palace, tour the island or do a little shopping. For a quieter Oahu experience, you could check out the North Shore with a slower, more relaxed pace that offers a wonderful antidote to the frenzy that can overcome Waikiki. Maui, the Valley Isle: Offering something for everyone, Maui is full of quiet, peaceful activities as well as home to bustling and energetic nightlife. You’ll find plenty of sandy beaches and beautiful water for sunning, diving, swimming and snorkeling. Depending on your travel style and budget, you can choose to stay at one of the major resorts, or opt for a condo rental or small hotel. The windward side of the island is fairly remote, with plenty of out-of-the-way spots to spend some quiet time. The leeward side has plenty of resorts and development, but if you search them out you can still find a few secluded areas as well. When you’re not on the beach you may want the solitude of watching the sunrise from the top of Mount Haleakala or the adventure of driving the road to Hana, or exploring the shopping, dining and nightlife of the former whaling village (and now main tourist town) of Lahaina. 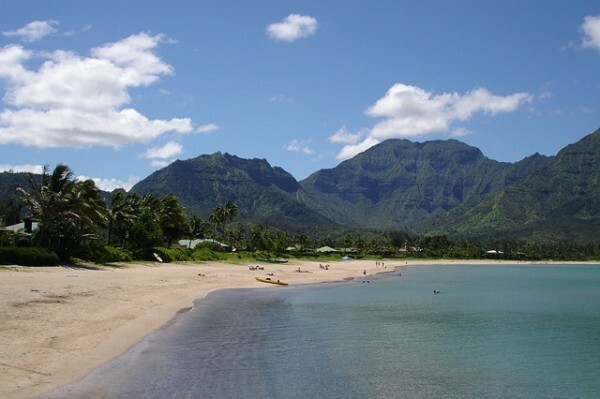 Kauai, the Garden Isle: Kauai is the oldest of the Hawaiian Islands, and is less commercial, less developed, and more tropical. This is a wonderful island on which to relax, while still offering a few attractions and things to do. 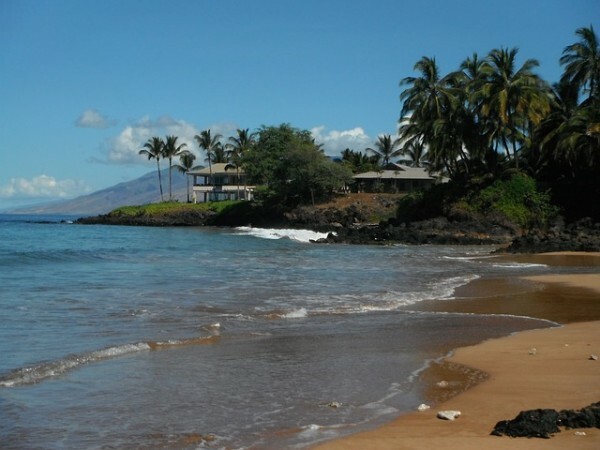 The main resort beach areas are Princeville and Poipu. There’s still plenty to do: visit Fern Grotto, a natural lava-rock grotto with hanging ferns, accessible only by the Wailua River; visit Waimea Canyon, the Grand Canyon of the Pacific; hike or drive the Na Pali Coast with its cliffs, sea caves, remote beaches and waterfalls; or get a bird’s eye view of the island with zip-lining. Lanai, the Pineapple Isle: The smallest of the islands, Lanai will appeal to people who want to escape the crowds, and be alone. The island terrain is diverse, and you can go from beach to forest in very little time. There are only a few resorts here, so you won’t find a lot of tourists here, but the beaches, services, and amenities are first rate. When you’re not at the beach consider renting a jeep to go island exploring, visit Kaunolu, King Kamehameha’s summer fishing village, or go to Garden of the Gods (which some people swear looks a bit like Mars). Molokai, the Friendly Isle: The most secluded and laid back of the island, Molokai takes you back to what Hawaii was like years and years ago, making it one of the most historic and culturally significant islands. You’ll find only one resort, but there are a few small inns and private residences that rent out rooms, so the island never gets very crowded. Molokai was the residence of Father Damien, a Catholic Priest who cared for the lepers who once sought refuge on the island. Many of the residents of the island are descendants from the original lepers who lived here. There are, however, NO active cases of leprosy on Molokai, so it is a safe place to visit. It may be hard to choose just one Hawaiian island to visit — but that gives you all the more reason for a return visit!